Twenty years ago, Jimmy Palmiotti and Joe Quesada founded Marvel Knights out of their publisher Event Comics, an imprint that reinvented a number of Marvel properties by hiring some less-than-traditional creators for certain titles by thinking outside the box. They both worked on Daredevil, written by Kevin Smith, and hired Garth Ennis and Steve Dillon for Punisher, which Palmiotti inked. Currently, Marvel is reprinting those original runs in a new livery, but it seems the name of a couple of the True Believers $1 first issue reprints are going through changes. 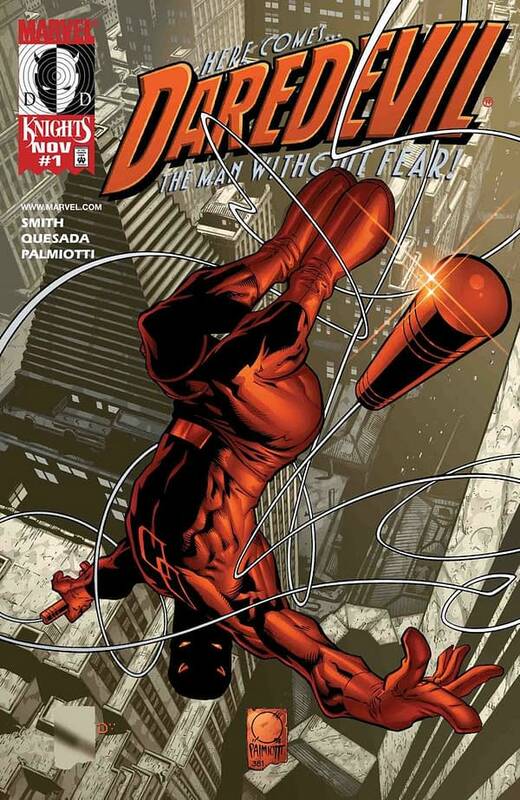 True Believers Daredevil By Smith & Quesada #1 will now be titled True Believers Daredevil By Smith, Quesada & Palmiotti #1. While True Believers Punisher By Ennis & Dillon #1 will now be titled True Believers Punisher By Ennis, Dillon & Palmiotti #1. Looks like someone had a word about not forgetting the co-publisher of Marvel Knights back then when it came to their official Diamond titles. 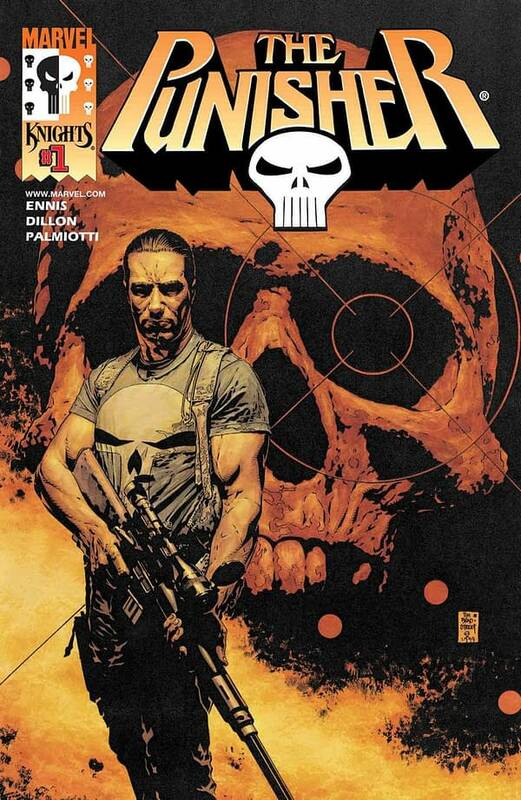 Szymon Kudranski Replaces Riccardo Burchielli on Punisher #1?